What could you do with a home equity line of credit? With access to available funds as you need them, competitive rates and flexible payment options, a home equity line of credit could be just what you need for your next major project. 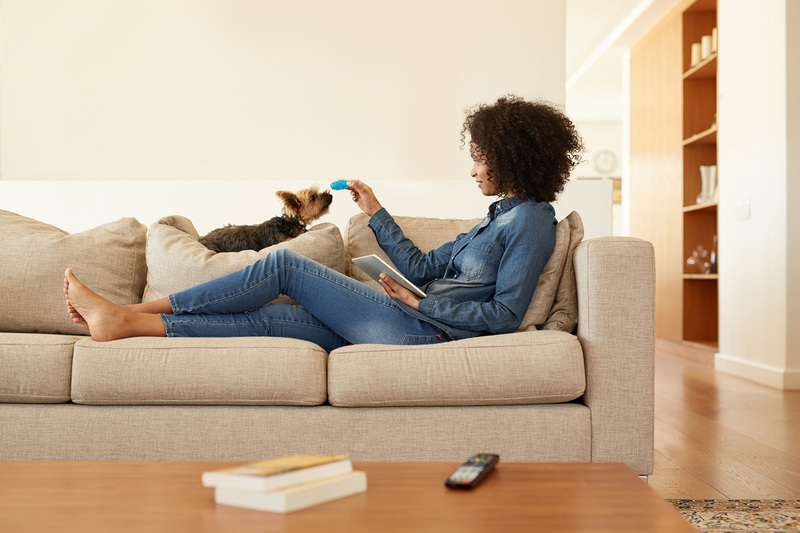 A home equity line of credit lets you access available funds as you need them, similar to credit cards – but with rates that are typically lower. Home equity loans are a popular way to pay for major expenses, with fixed rates and payments for the life of the loan. A U.S. Bank Smart Refinance may help you save money with a no cost closing option. It can also be used to get cash out. Unsure? Answer a few basic questions about your goals and financial situation, and we’ll help you find the home equity options that may work well for your specific needs. Home equity loans and lines of credit can be great ways to fund major purchases. Find out what terms you may qualify for.